Head to eBay where best choice products is listing this Excavator Construction Ride-On Truck with Gardening Set for $44.99 (regularly priced at $110.99). 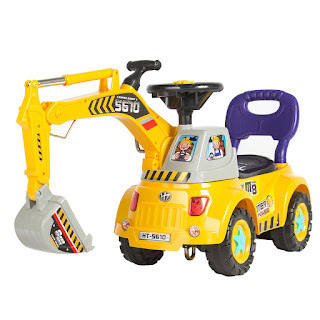 Ride-on excavator features a working digger arm and rotating driver's cab. 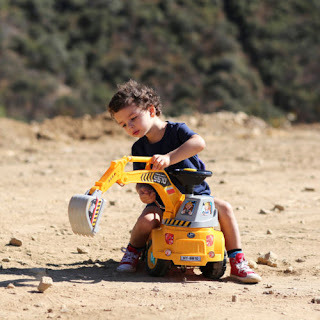 Functional truck is great for scooping up sand, pebbles, or even toys! Built with a realistic horn and siren, as well as 5 fun pre-programmed tunes.